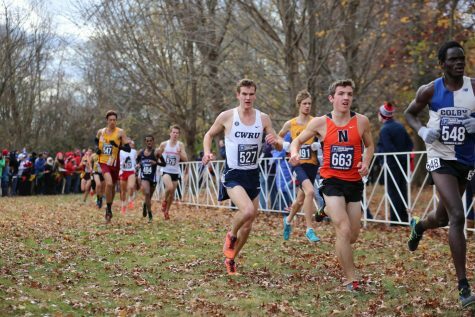 321Second-year runner Trey Razanauskas finished in 64th place, the Spartans’ top finisher, at the NCAA Division III Championships for the Case Western Reserve University men’s cross country team. 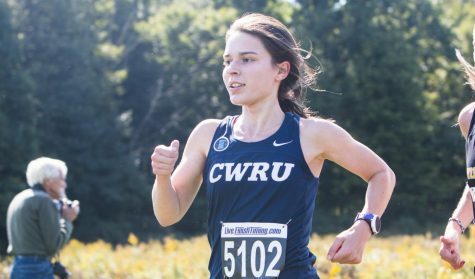 As a team, CWRU finished in 21st place, their best finish since 2003, when they placed 20th. The championships were held in Winneconne, Wisconsin, near the campus of University of Wisconsin Oshkosh, featuring 32 teams from across the country and a total of 280 runners. Third-year runner David Hall was the second Spartan to cross the finish line, coming in 87th. 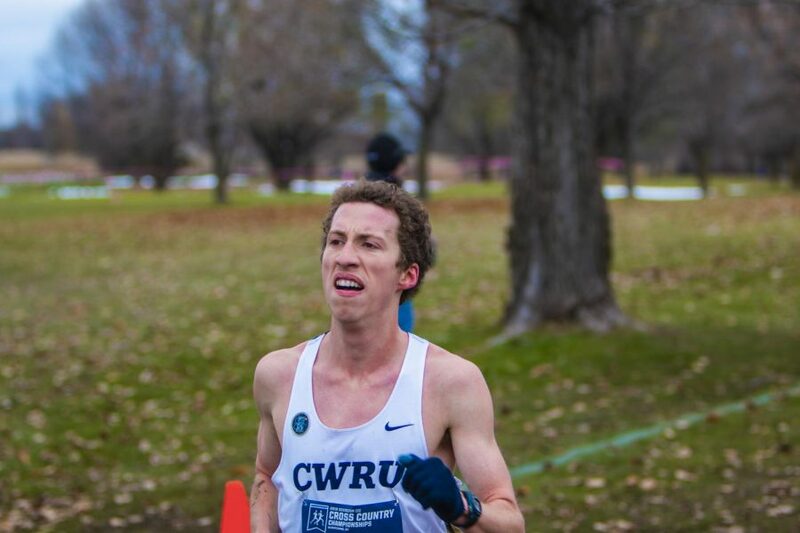 CWRU had two other runners finish in the top 200, fourth-year runner Zach Roshon and third-year runner Andrew Green. First-year runner Spencer Weigand came in 210th place. Third-year runners Michael Klein and Tim Andrews closed out the team of seven Spartan runners, finishing in 270th and 274th place, respectively.